Blog What is Long-Term Care Insurance? Long-term care insurance is an important tool. It is there to plan your financial future. It is important to understand that that long-term care is not paid for by the public health care system. The public system may or may not cover a small part of the cost of a nursing home or special care facility. In fact, individuals and their families need to pay a major part of the costs associated with long-term care. This makes it crucial for incorporating long-term care insurance into retirement planning. When we are healthy and autonomous it is hard to imagine that someday this situation may change. It is difficult to envision that someday we would need ongoing care from others. Long-term care is usually thought of as being for the elderly in a nursing home. However, it can also happen to a younger person. For example, someone could need it after a major accident. A need for around-the-clock care can happen to anyone. 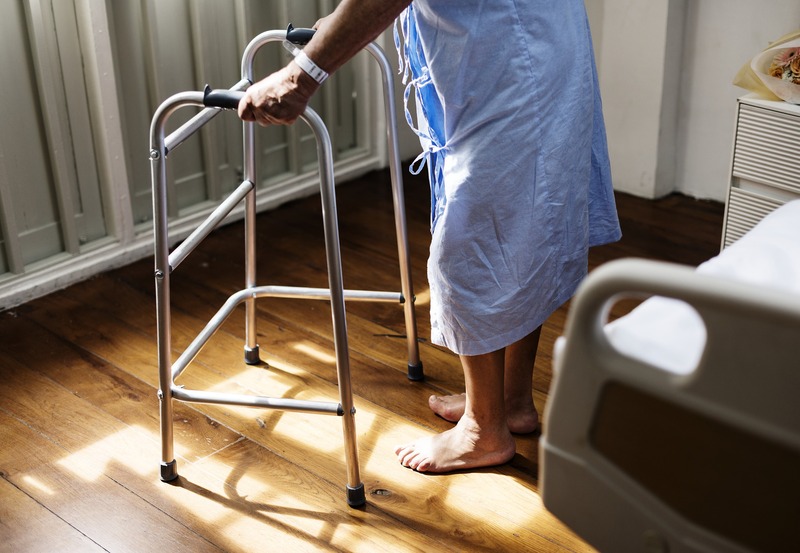 Essentially, long-term care insurance gives you financial protection in the event that you become unable to care for yourself due to a chronic illness, disability, dementia and so on. It kicks in when you are no longer able to manage daily living without assistance. It helps pay for stays in nursing homes or chronic care facilities, or even the cost of having a caregiver in your home. Benefits are paid as a predetermined monthly amount. You spend that amount as you choose. It could be spent on a care facility or to hire in-home help. The cost of living in a long-term care facility can range from $900 to over $5000 per month. Things like the type of room, services needed and type of government funding available will impact the out-of-pocket cost to the individual. Private home care can include services such as homemaking, personal care, and nursing care. This cost can range up to $100 per hour. The cost of staying in your home will add up quickly. It could easily exceed tens of thousands of dollars per year. Another option is to be cared for at home by a family member. This can involve a significant cost if that family member gives up a full-time job to be able to do so. Life and health insurance providers have a role to play in filling the gaps left by the public health system. You should discuss your insurance options with a financial advisor who can help you with your financial plan. They will suggests what type of long-term care insurance coverage would best suit your needs. Each individual’s circumstances are different. People have different ideas of how to spend their retirement. Insurance companies take into consideration a number of factors in order to determine your premium. These can include such things as your age at the time of application, your state of health, and the amount of coverage you want. You might also want additional options such as inflation protection. Normally, benefits are paid once you are unable to perform a number of daily activities essential to independent living without any help. These can include things such as bathing, dressing, eating and toileting. A needs assessment will be done to assess your health and determine your level of ability to care for yourself on a daily basis. Benefits may also be payable in the event that you need supervision due to cognitive impairment caused by Alzheimer’s, for example. Benefits paid are non-taxable. Consider long-term care insurance coverage as an essential part in protecting the state of your finances.